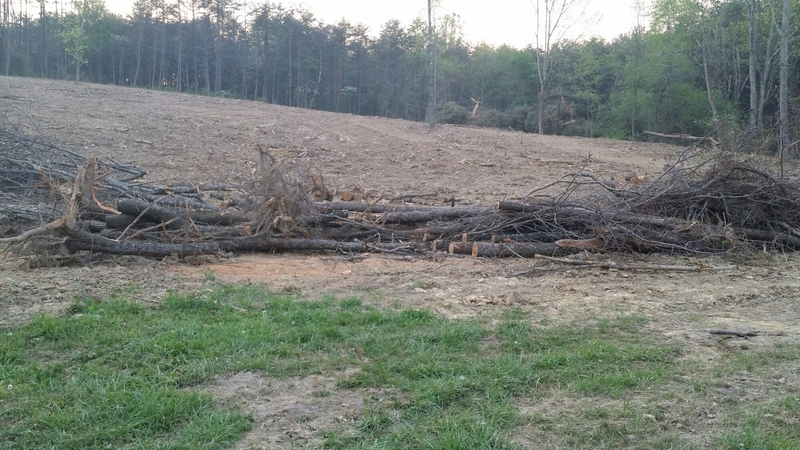 All the wild cherry trees had to be cleared out of the new pasture land. Bob pushed them all into one big pile with the bulldozer. Ted has been going down there after work a few nights a week and cutting up those cherry trees. I had him cut them in about 15 inch lengths to use for firewood. We don’t have a wood burning stove yet, but I have my eye on a soapstone stove that I can use for heat in the house and as a cook stove! 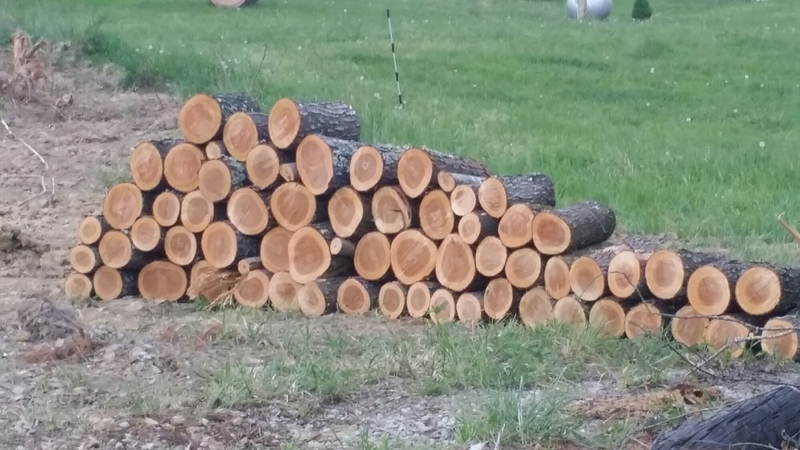 At least once I get it, I should have plenty of firewood for it for the first year.